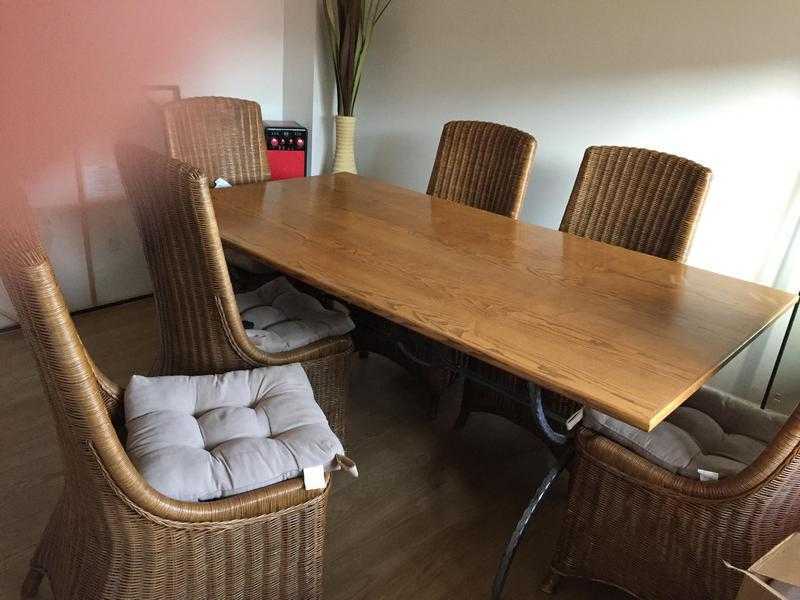 Home › Scotland › For Sale › Furniture › Dining room Table and Six Chairs with matching seat pads from a smoke free and pet free home. Dining room Table and Six Chairs with matching seat pads from a smoke free and pet free home. Large Dining room table with six chairs and seat pads. Bought from Omni.